LG is geared up to woo its customers by rolling out its LG V30 on 31 August 2017. This has further enhanced our expectations for another model, LG V30+. The launch of LG V30 will take place in Berlin on 31 August, just before the most-awaited event, IFA 2017. LG’s latest flagship gadget will bring many strong specs and features for its users. However, we are still wondering if it will up its game for its another promising model, LG V30+. 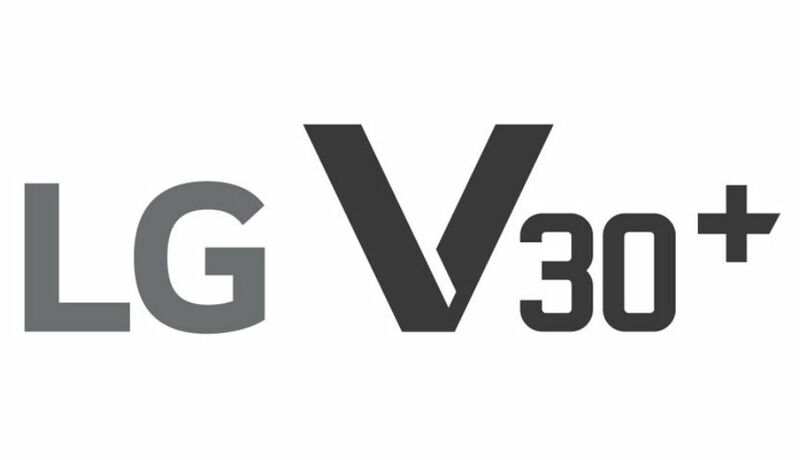 Evan Blass, the tech expert, who keeps tweeting about the latest launches, rumors, and specs of gadgets, has tweeted a fresh image of the logo of LG V30+. In July 2017, LG astonished the Hong Kong markets by unveiling its LG G6 model in Gold Amber. For V30+ model, it’ll be interesting to see which color tones it would be available in. As per the sources, V30+ will be a more powerful version of V30. So, now if you were already impressed with the latter device, you can understand how power-packed the former device will be. Besides coming up with an expensive price label, the device will sport 6GB RAM along with 128GB internal storage space. When compared to LG G6, V30+ will showcase a bigger aperture camera along with a higher screen-to-body ratio. Believing the rumors, LG V30+ will be restricted to the Korean marketplace. However, we hope that it expands its reach by time, and gives a tough fight to Samsung Galaxy Note 8, S8 and S8+ as well. RAM doesnt really matter. Their customers will be happy as long as they provide wide angle camera and quad dac in lg v30+.